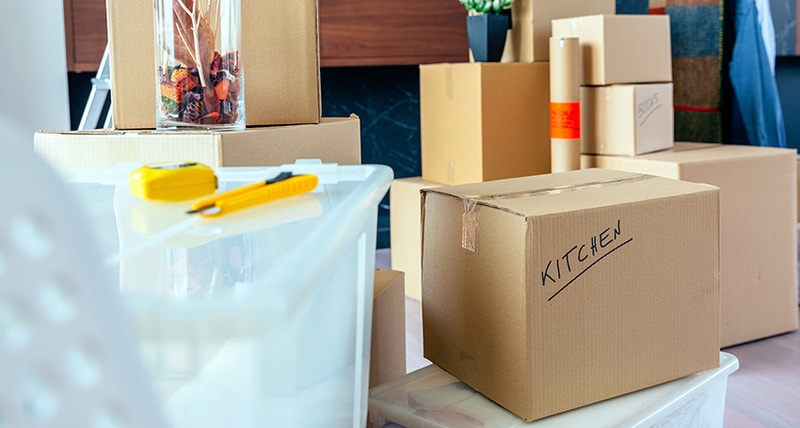 Your first few days in your new house can be a whirlwind. Between signing paperwork and moving furniture, you may not have the time for a wall-to-wall cleaning. 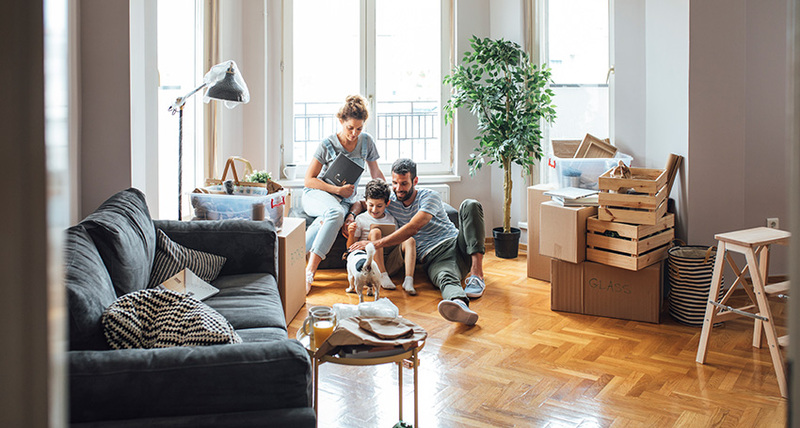 Instead of trying to get it all done yourself, our move in cleaning services will make your new place squeaky clean in no time at all. As a part of our residential cleaning department, Imperial Cleaning Company provides special move in cleaning services. 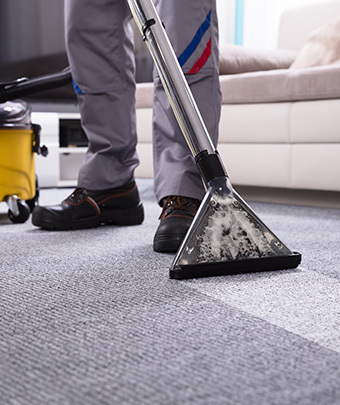 We will clear out all the dust and dirt to make your new home feel brand new. This specific type of detailed cleaning includes everything from high dusting to scrubbing the floors. We clean aggressively and meticulously to help you feel right at home in your new place on day one. Imperial Cleaning Company’s professional crews have the knowledge and experience to make your new home sparkle. Is there an area you think needs special attention? We will also follow your instructions to help you achieve exactly the results you are looking for. Our well-trained crews will always work carefully to avoid any damage to your new house. 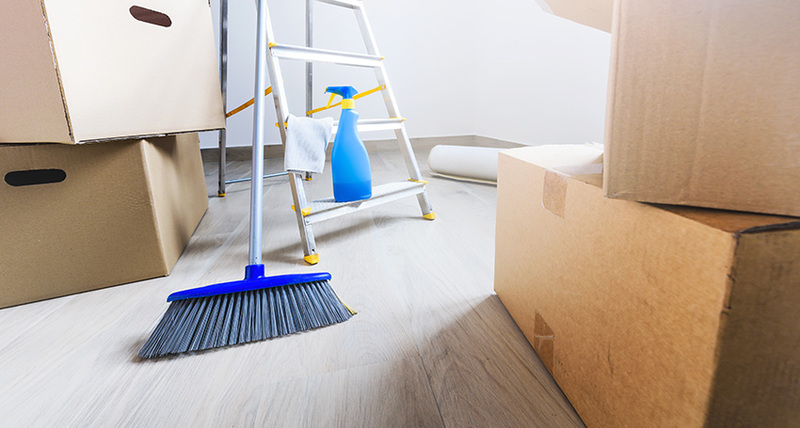 If an accident does happen during move in cleaning, our crew leader will report the damage immediately. Imperial Cleaning Company is committed to being environmentally friendly. Everything we use and bring to your home is safe for people, pets and the environment. We use two different types of vacuums (Upright HEPA and canister) in addition to our eco-friendly fresh microfiber and terry cloths. We encourage homeowners to bring our crews back on a regular basis to ensure sanitary living. We will set you up with the right team after the initial move in cleaning services appointment is completed. Once you get settled, you could sign up for scheduled cleaning services on a weekly or bi-weekly basis. If you are interested in learning more about move in or other residential cleaning services, contact us today.